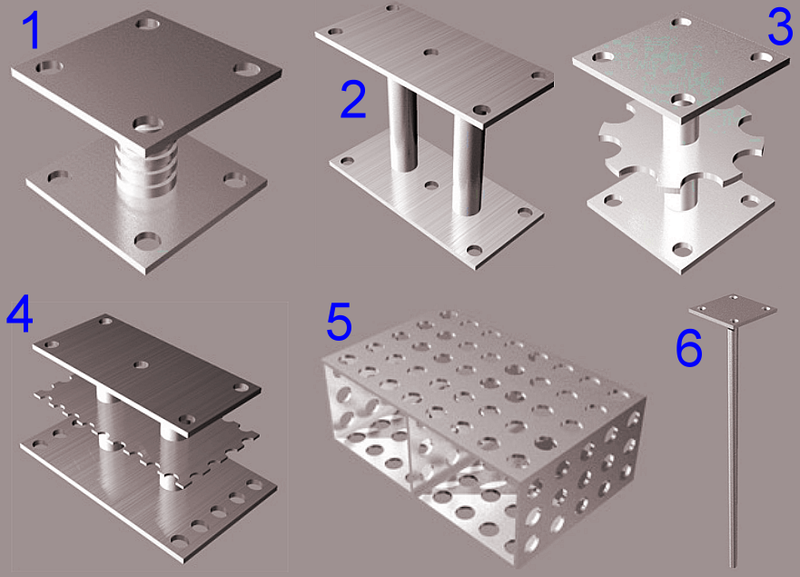 Metallic parts of different shapes the function of which is to retain the core in the sand mold by supporting it and to secure it in its position against the buoyancy forces during casting. Fig. 1 shows different chaplet designs.